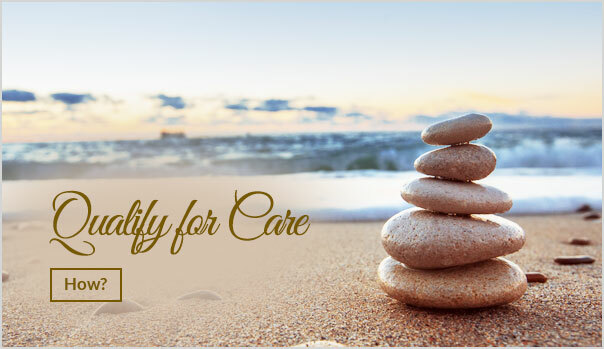 We want to help you reach your wellness goals in a caring, comfortable environment, with a focus on natural healthcare. If you’ve experienced health challenges that have prevented you from living a healthy, full life, we want to help you feel your best. At First Choice Chiropractic and Massage, Springfield Lakes chiropractor Dr Irma Bran Hernandez and Dr Dylan Grady take a holistic approach to each patient’s care. While it’s our desire to get you out of pain, we also want to get to the root of the problem. In addition to traditional chiropractic techniques and CBP®, we also offer a range of massage therapy services. Our practitioners are also available to provide nutritional advice, exercise programs and lifestyle counselling. And because we don’t want to waste your time, we’ll let you know if we think we can help you. You can come and learn more about how chiropractic care can help you by attending one of our free workshops. At our Chiropractor Springfield Lakes walk-in clinic, we also offer same-day appointments and accept insurance. Our HICAPS machine allows you to process your claim on the spot. 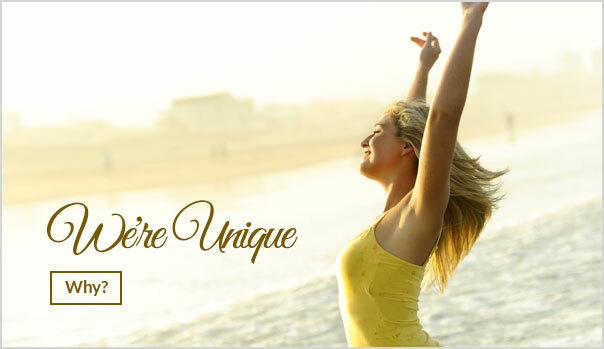 Embark on the path towards exceptional health by contacting us today to schedule an appointment!